Aleksei has been focusing on Bitcoin and digital assets since 2016. He has a university degree in Computer Security. After discovering Blockchain technology he founded the first Blockchain oriented educational foundation in Russia and a Blockchain oriented Family Office SCDE Ventures based in Singapore. 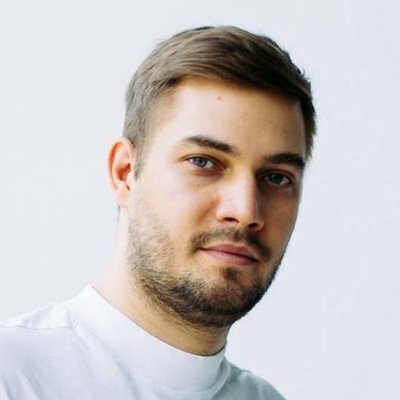 He has invested in 20 different ICO’s and successfully managed several ICO projects including SONM as a Co-Founder. He is also a well-known public speaker on the subjects of Blockchain on various stages and universities around the world and has authored several publications including some critical comments on questionable ICO projects. Aleksei has been actively involved in crypto currencies trading and Blockchain assets portfolio management, making over 2000 trades on various crypto exchanges. He is based in Moscow and London.